Learn . . . and earn! Nokia, a Finnish-based company, has come up with a patent to prevent people from ever missing another ping from their phone. Sometimes your phone can be in the other room, on silent, or you might just be too distracted to notice it through your pocket. The way Nokia suggests you may be able to do this is through a tattoo. The magnetic ink will vibrate along with your phone to ensure you note your phone is calling to you. Consumers continue to demand alternative energy as the wind energy industry grows. Many are seeking training in wind energy fields to take advantage of the job increase, but one major demographic is missing out. The biomedical engineering field is continuously developing means of making healthcare dreams more of a reality and providing patients with a more convenient method of treatment. Scientists at the Massachusetts Institute of Technology recently announced the first successful test of a microchip in a human that eventually could take the place of daily prescription shots. When you think of wind energy, you may visualize physicists designing wind farms, technicians maintaining the turbines or many of the other career paths available in wind energy, but do you consider who makes the turbines? Technical careers in the field of aviation abound. Texas State Technical College is evidence of that in the number of aviation programs (five). 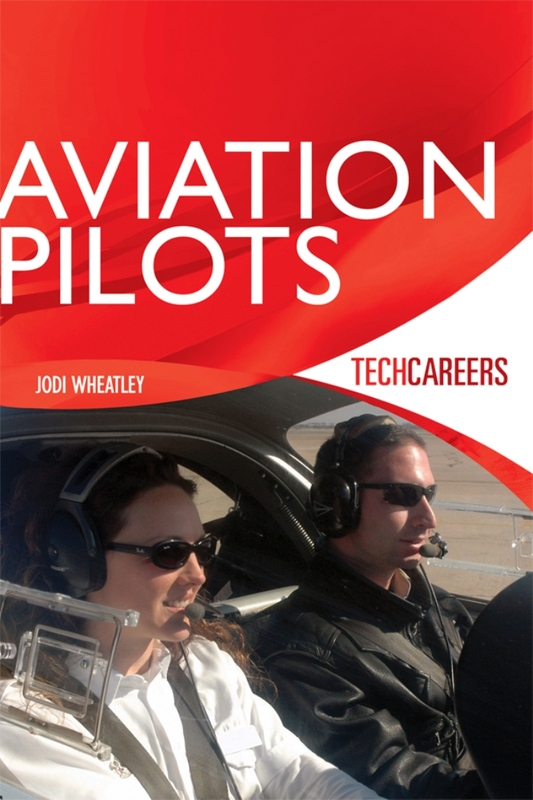 The TechCareer series by TSTC Publishing includes Avionics with Aviation Pilots slated for a Feb. 1 release. Take some time this holiday season and think about what you want in life. Don’t let what others think deter you from choosing a career in a technical field. We Can Still Do It!